And a shooting at a Madden tournament in Jacksonville. Other the weekend we took a more in-depth look at Magic Leap's mixed reality headset and NVIDIA's RTX claims. Multiple people have been killed and others injured at a mass shooting during a Madden Championship Series tournament at the GLHF Game Bar in Jacksonville, Florida. According to police, a man who participated in the event brought a gun into the venue and opened fire, killing two people and injuring nine others before taking his own life. A Twitch livestream of the tournament captured audio of the shooting shortly before the feed was cut off. In a statement, EA said "The tragic situation that occurred Sunday in Jacksonville was a senseless act of violence that we strongly condemn. Our most heartfelt sympathies go out to the families of the victims whose lives were taken today and those who were injured." The new GeForce RTX 2080 Ti, 2080 and 2070 cards are quicker than ever, but the increase is not nearly as dramatic as NVIDIA's "six times" claim. 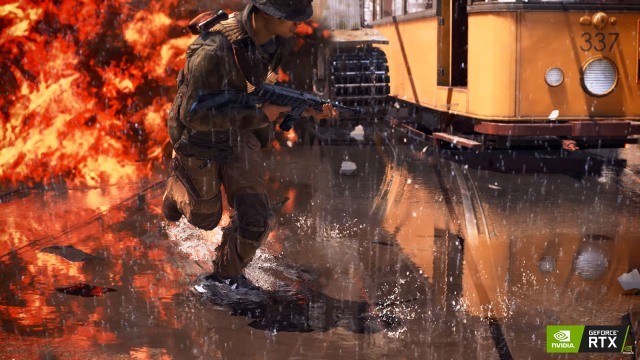 While the company is emphasizing giga rays and RTX-OPS, games will need to be designed specifically to take advantage of ray-tracing. Until testing and reviews make the picture clearer, you might want to wait and see how it all shakes out. Now that we have a better sense of what Magic Leap's $2,295 hardware is capable of, we can take a step back and consider what the company is actually trying to accomplish. 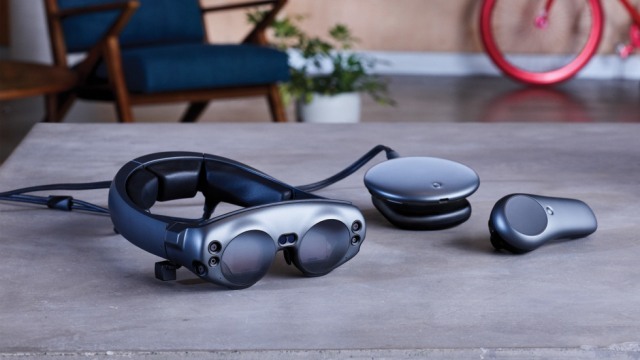 As Magic Leap content officer Rio Caraeff told Engadget after a recent demo, "We wanted to focus on essentially a full-stack approach" including hardware, software and development environments for a new medium. 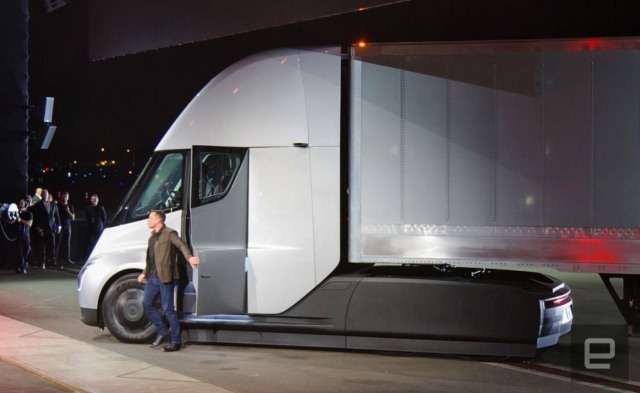 Elon Musk said one of the company's trucks just reached Arkansas, visiting trucking behemoth J.B. Hunt. UC Berkeley researchers have developed a deep learning system that translates dance moves from a source video to less-than-experienced subjects.